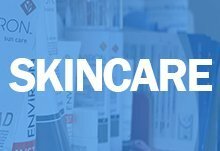 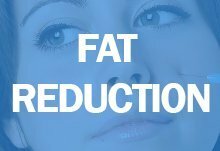 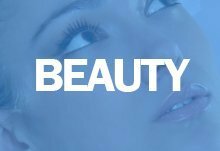 We offer a full range of chemical peels in Stirling at Beauty Health Aesthetics. 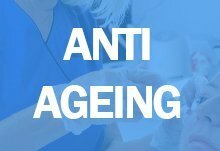 At this time of year this is our most popular type of treatment to brighten and nourish the skin. 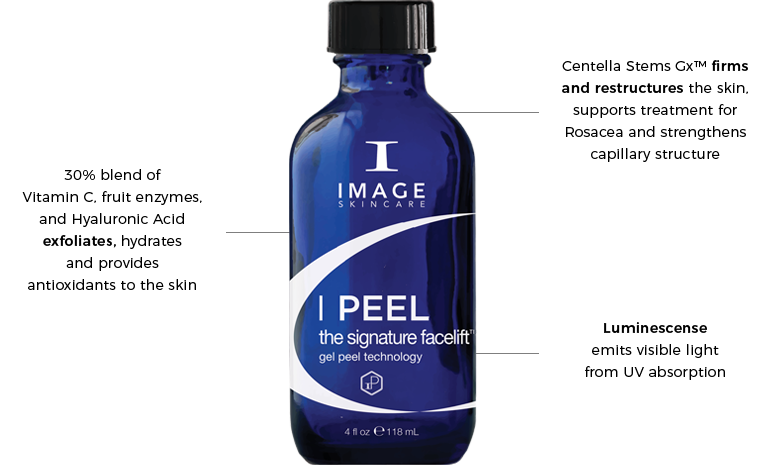 This treatment from Image Skincare resurfaces & delivers a deeper penetration of products in order to give the vital nourishment your skin needs.